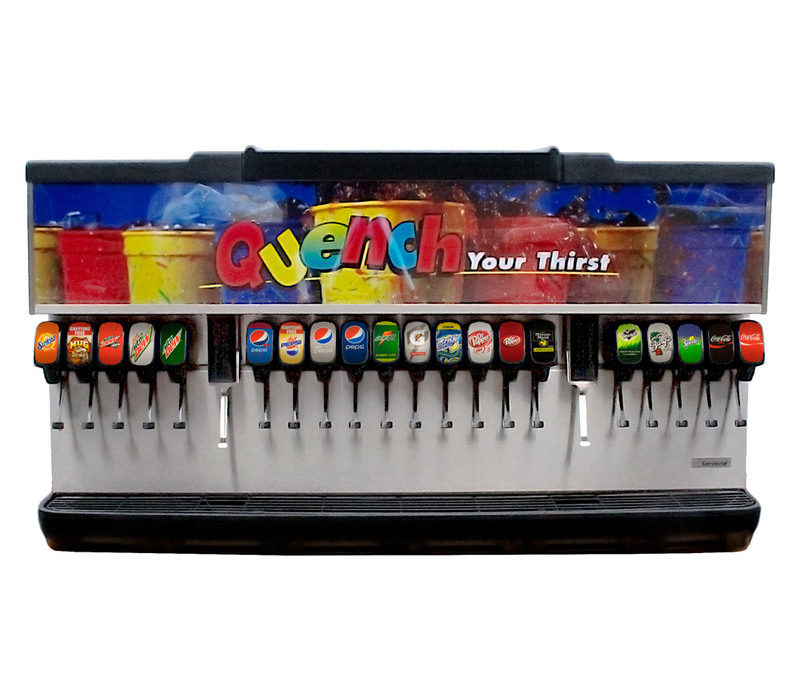 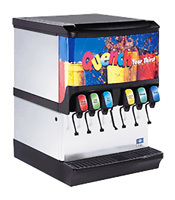 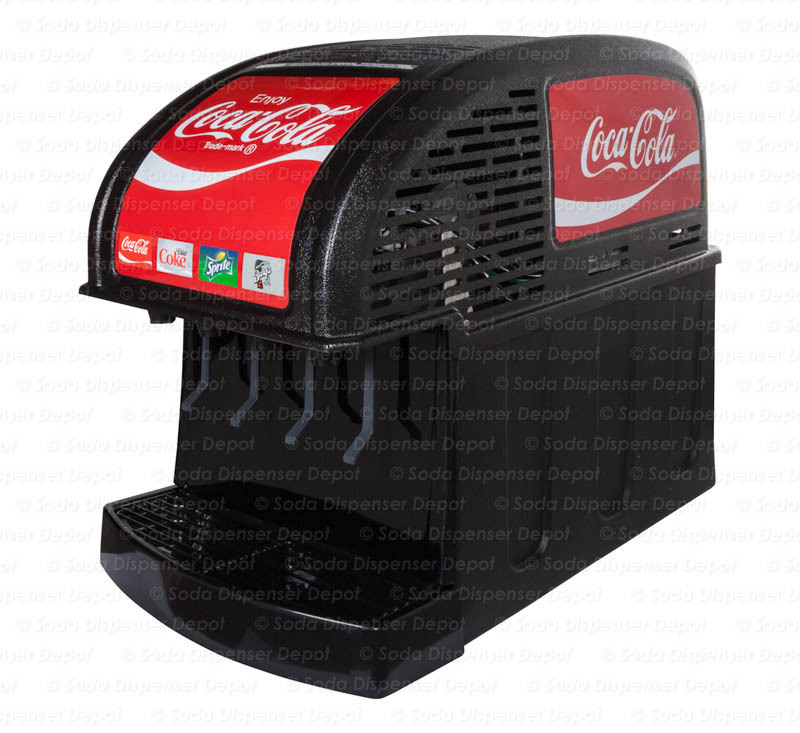 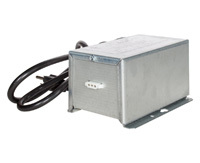 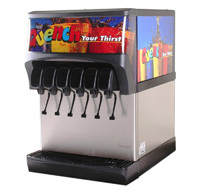 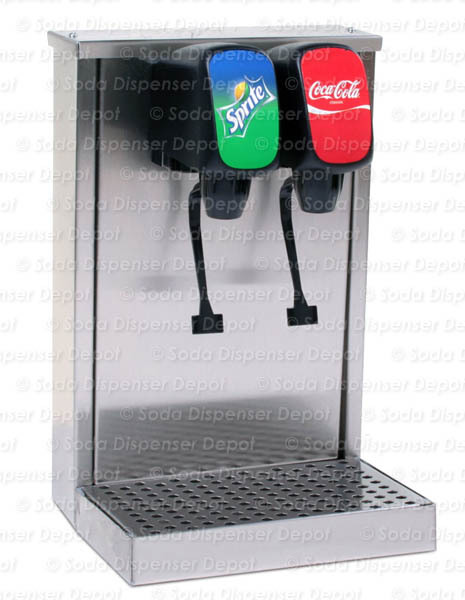 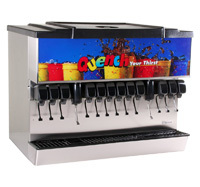 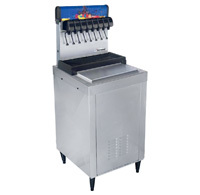 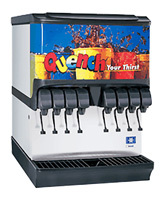 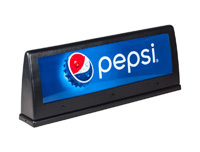 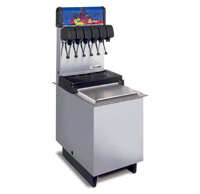 The soda fountain systems below feature remote cooling, making them ideal for residential or office applications. 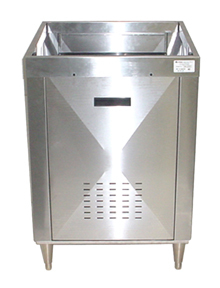 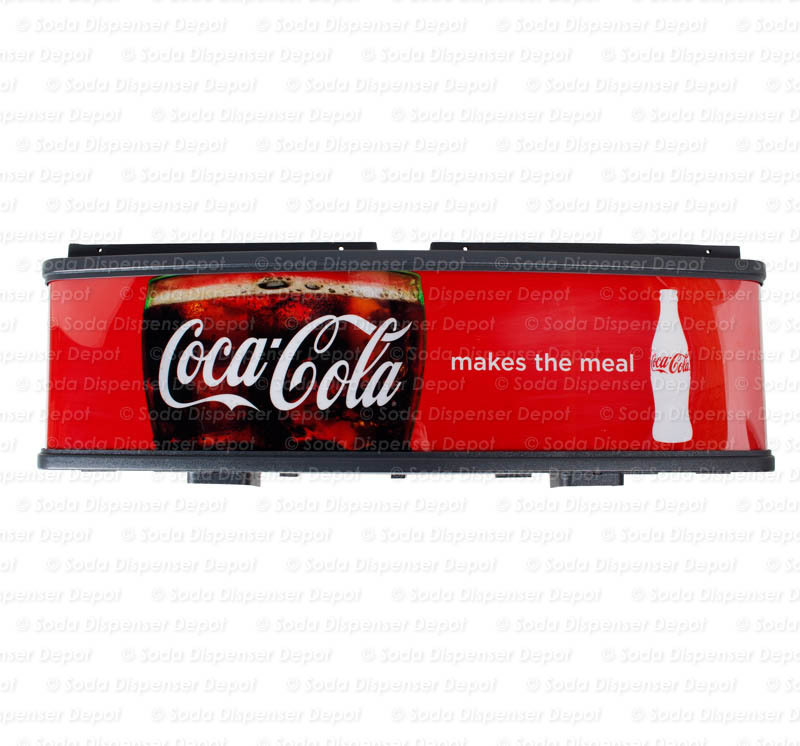 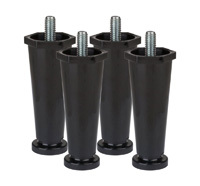 In other words, you don't need to manually cover/fill a cold plate/ice bin cold plate with ice. 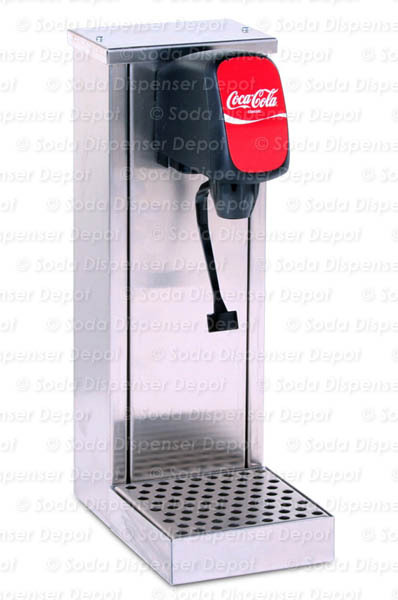 Just set it up once, then simply check the water level occasionally and top it off. 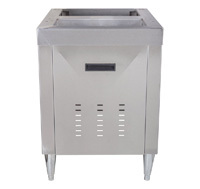 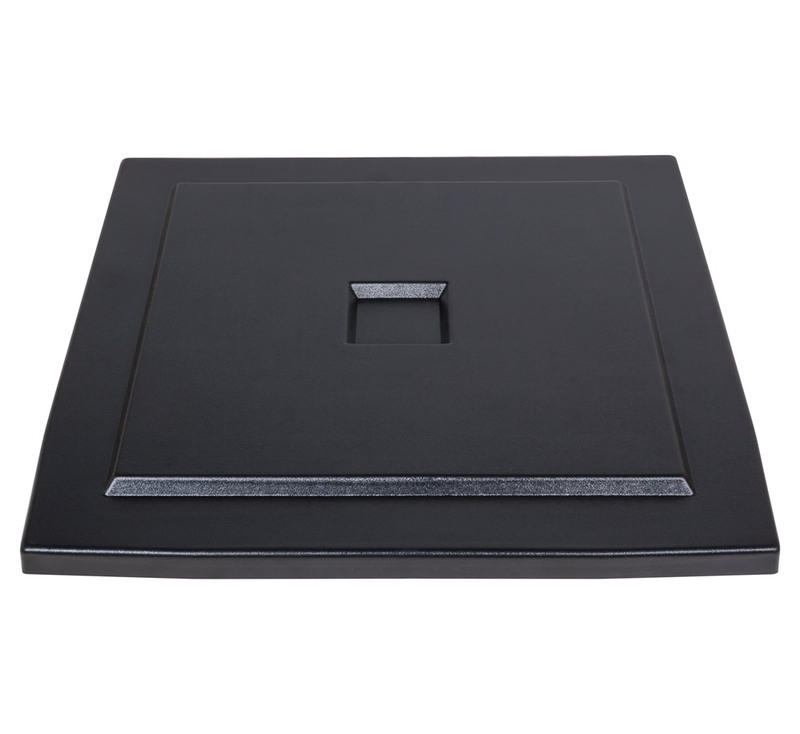 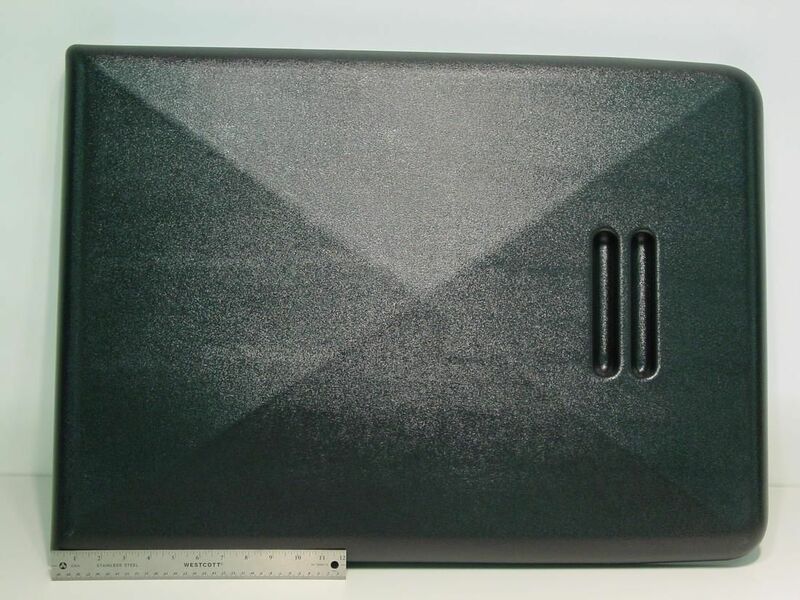 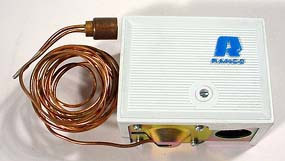 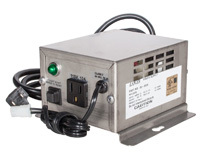 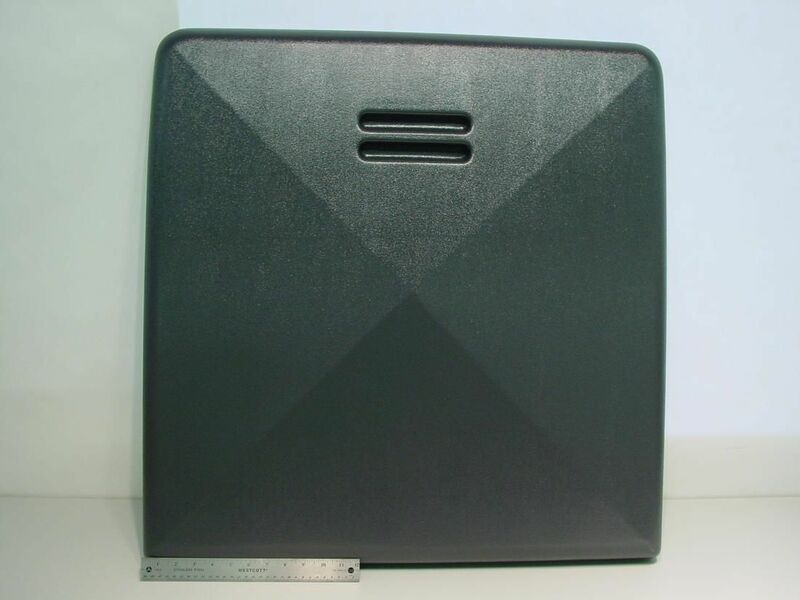 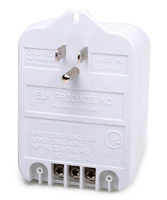 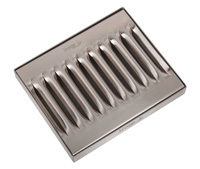 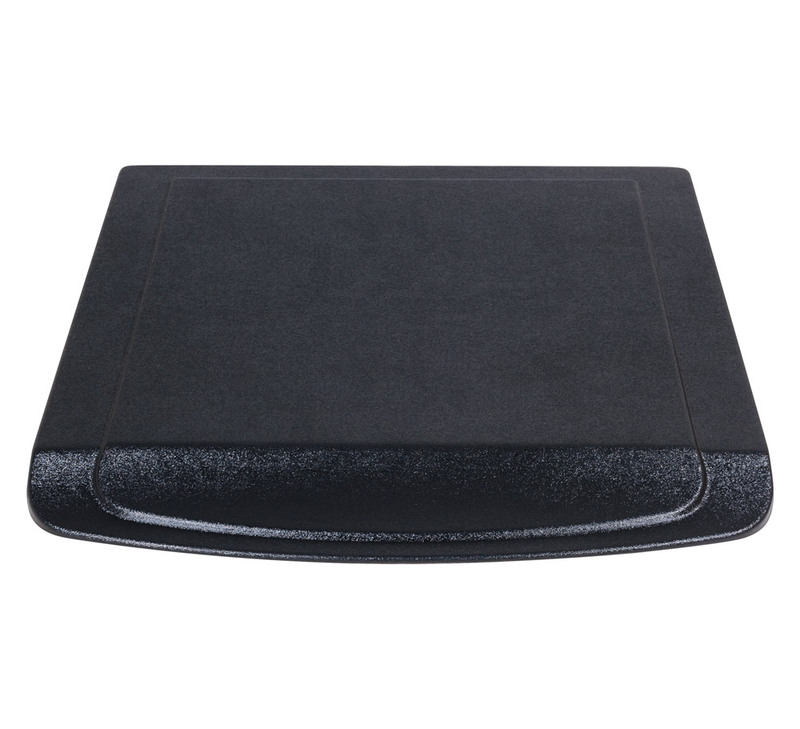 Cold plate MUST be installed in an ice bin and covered with wet ice. 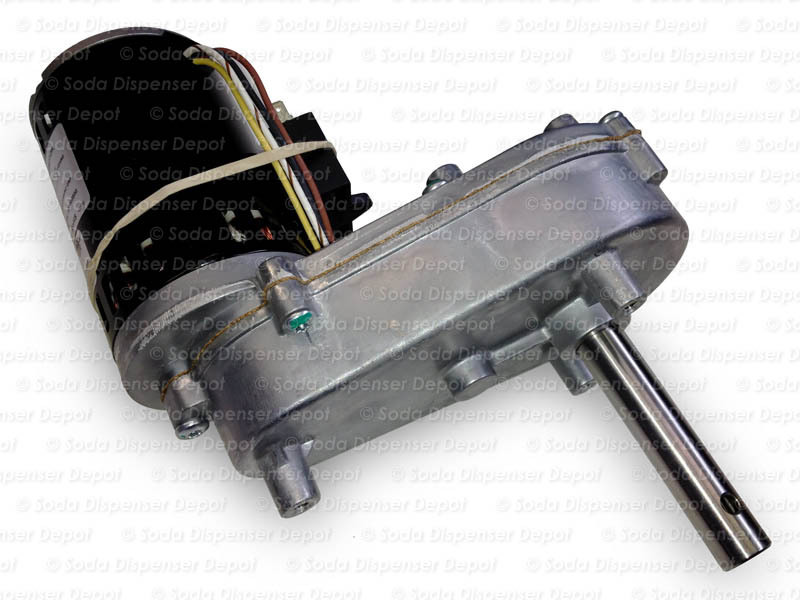 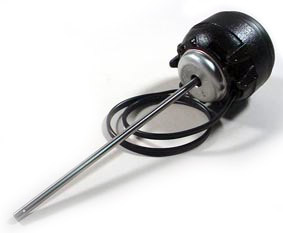 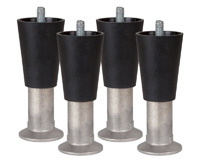 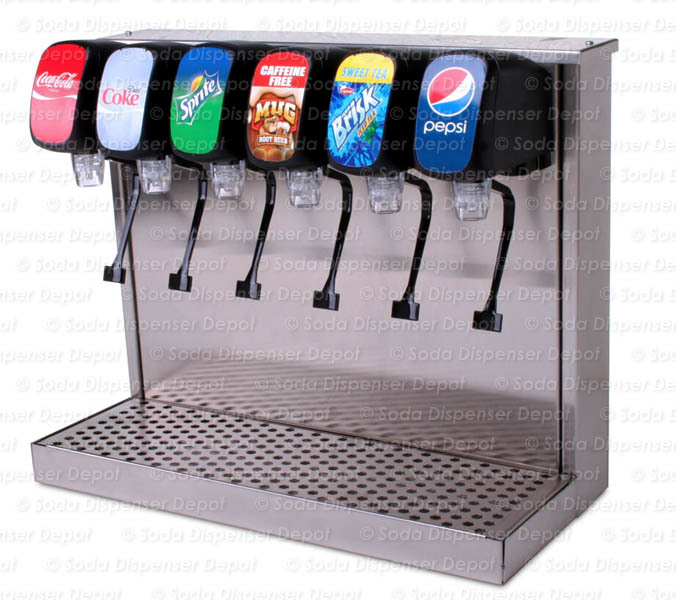 The soda systems below, which utilize a cold plate for cooling purposes, are ideal for DIY projects. 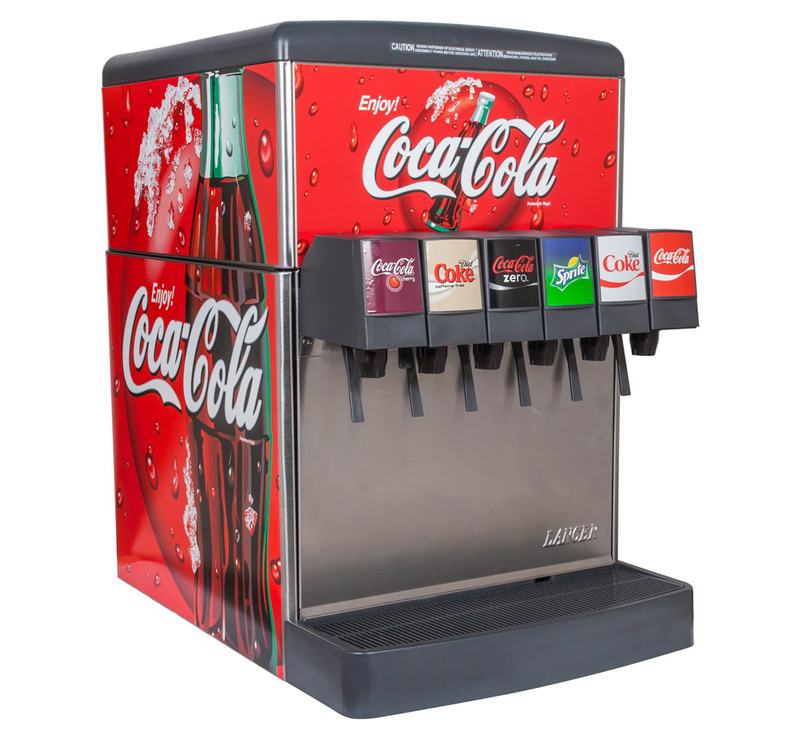 They are NOT recommended for most residential soda fountains due to the need to keep the cold plate covered with ice at all times (else, the soda dispensed will be flat — weak/no carbonation). 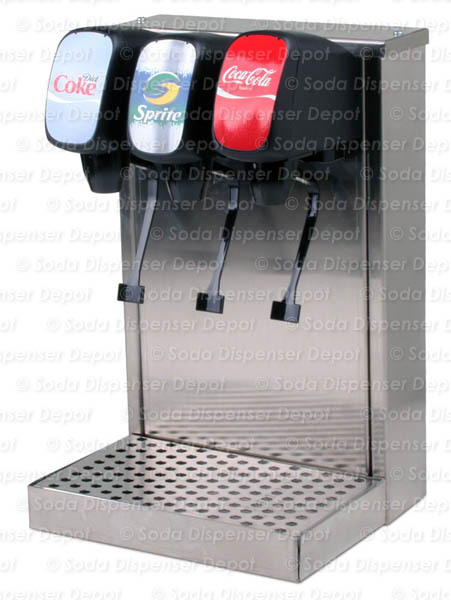 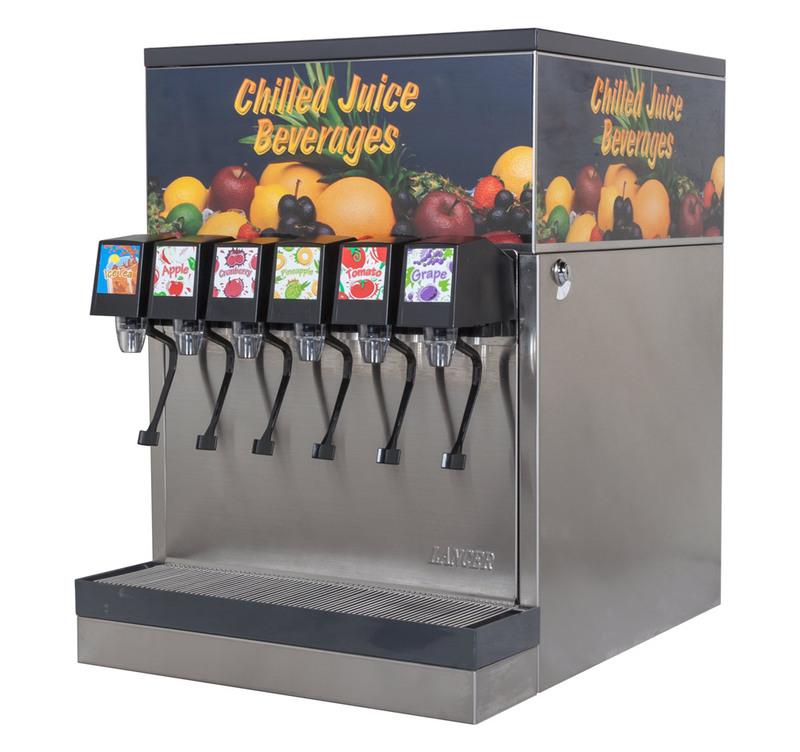 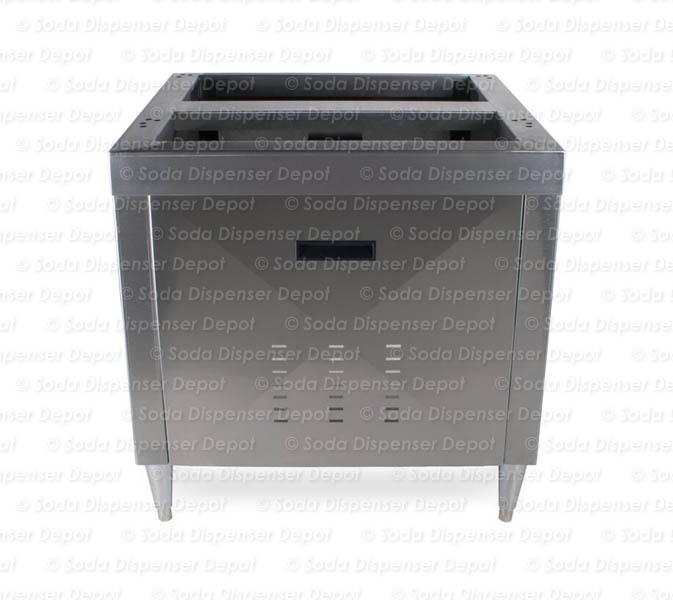 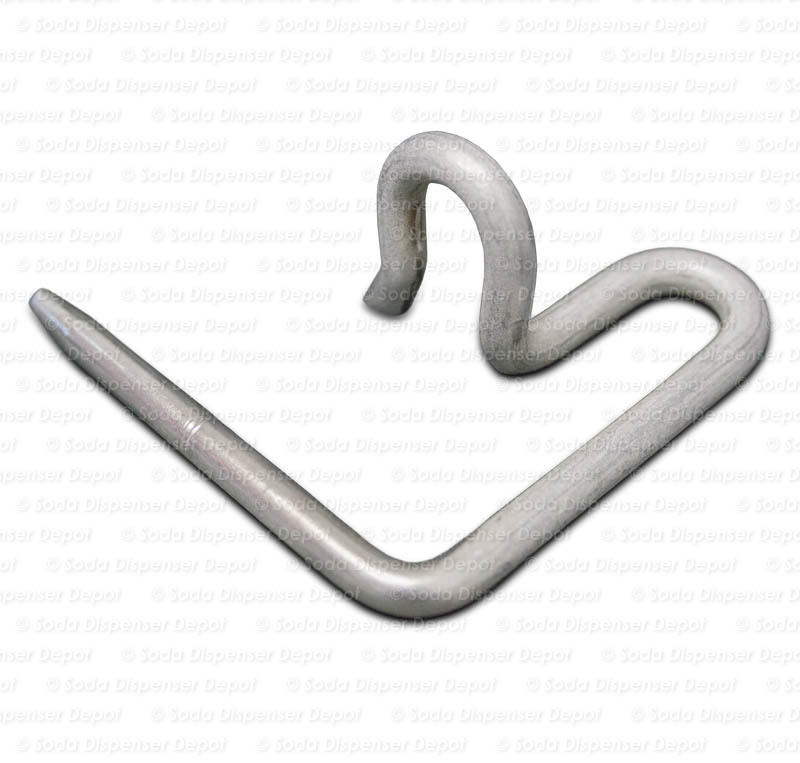 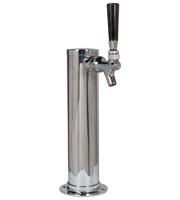 For residential soda fountains, have a look at systems featuring a remote cooler (scroll up), undercounter ice maker (with installed cold plate), or perhaps counter electric dispensers. 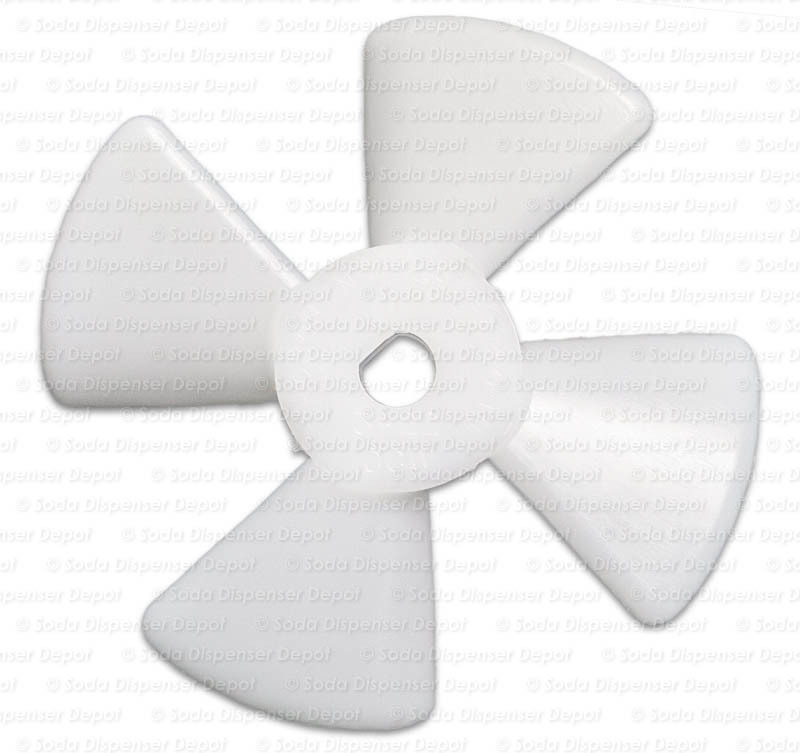 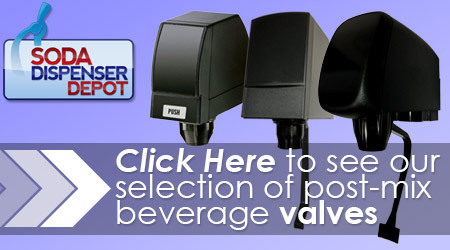 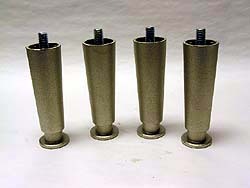 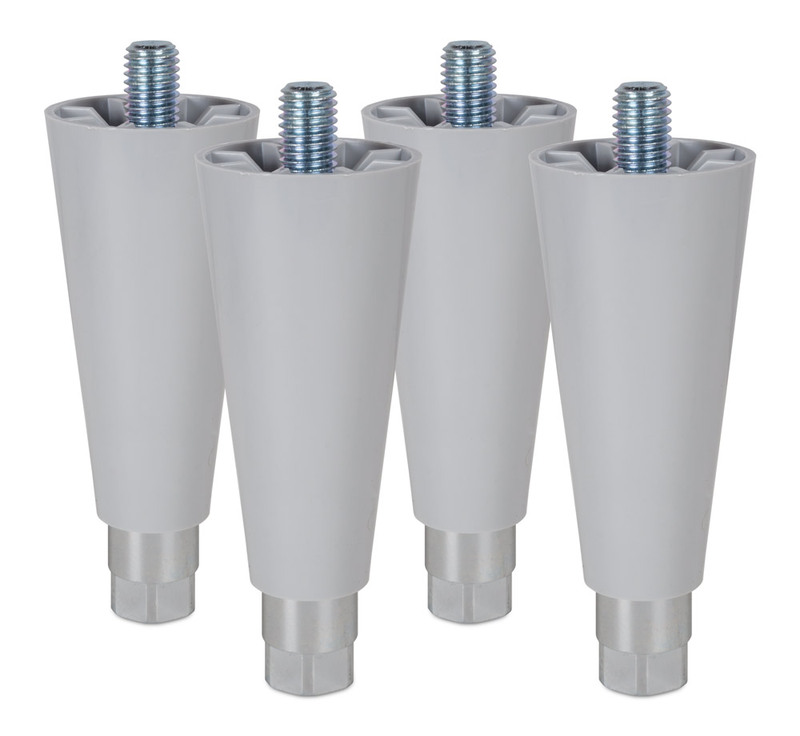 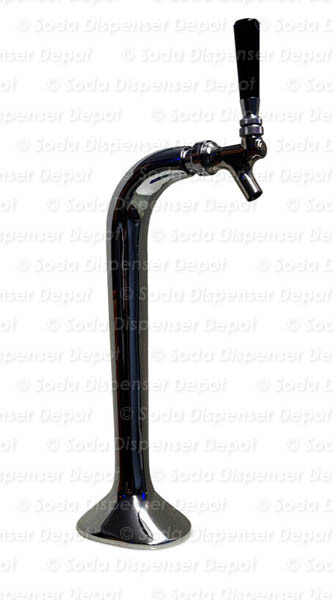 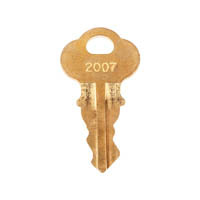 Please visit the Valves page to see our selection of soda fountain valves and valve parts.